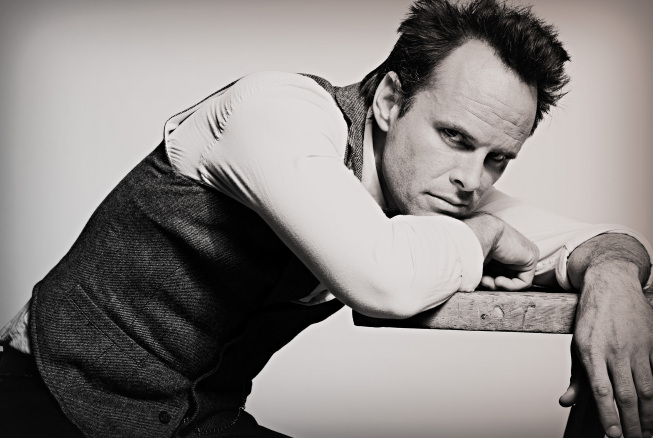 When Emmy-nominated actor Walton Goggins (The Shield) first took on the role of Boyde Crowder in the FX drama Justified, there was no promise that he would return beyond the pilot episode. Yet for the show’s writers and for the actor himself, there was a richness to his character that could not be denied. Now, after four seasons in his role as the elusive and mysterious nemesis of Deputy U.S. Marshall Raylan Givens (played by Timothy Olyphant), some have called him the coolest character on television. In 2010, Walton explained to StayFamous.Net what made the show so unique (click here to read the story), beyond the superb writing of legendary author Elmore Leonard, whose short story inspired the series. 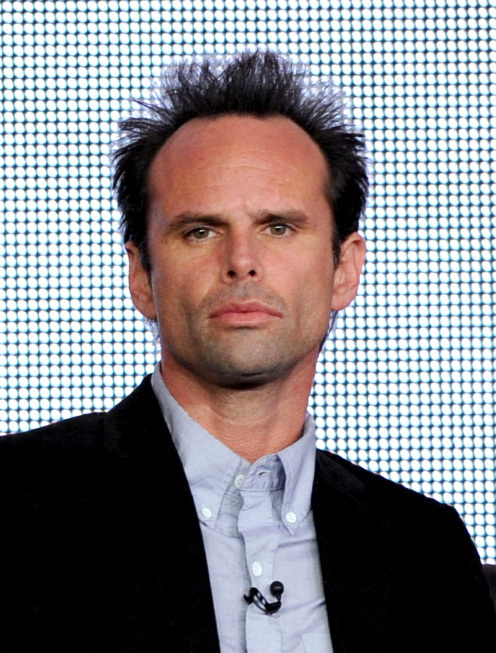 Walton Goggins as Boyd Crowder. Photo by James Minchin/FX. As Justified nears the close of its fourth season on FX, Goggins shared what impresses him the most about his co-star Timothy Olyphant. Overall, Goggins compares the series to a hearty meal, which offers a little something for everyone. Justified airs Tuesdays at 10 p.m. on the FX network.